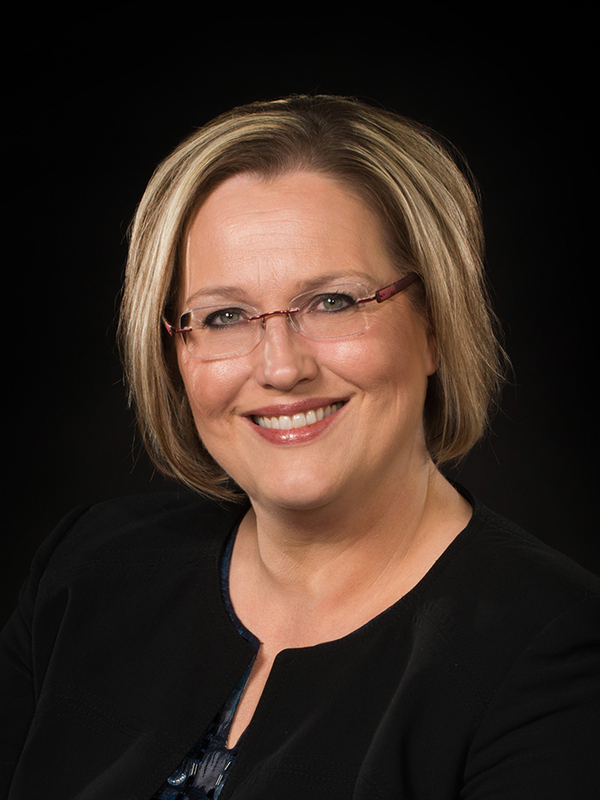 Rhonda J. Fuelberth is associate professor of choral music education at the University of Nebraska-Lincoln, Glenn Korff School of Music where she serves as the Chair of Graduate Music Education. She earned her bachelor's degree in music education from Wayne State College in Nebraska, her master's degree in vocal performance from the University of Nebraska - Lincoln, and her Ph.D. in music education from the University of Missouri -Kansas City, Conservatory of Music, where she received a Chancellor's Interdisciplinary Fellowship and a Distinguished Dissertation Fellowship. Dr. Fuelberth taught choral and general music in the Omaha, NE area and has worked with singers of all ages from children through adults. Currently, at UNL, she teaches MUED 346, Choral Music Methods, MUED 862, Choral Conducting and Literature for School Ensembles, MUED 470, Music in Special Education, MUED 838, Inclusive Music Education, MUED 928, College Teaching in Music, student teacher supervision, and University Women's Chorale. In recognition of her contributions to the university, Dr. Fuelberth received the Hixson-Lied Faculty Award for Outstanding Outreach, Engagement, or Service for 2105, the Hixson-Lied College Achievement in Academic Advising Award for 2011, the Hixson-Lied College Distinguished Teaching Award for 2010, and is a two time recipient of both the UNL Parents Association and UNL Teaching Council-sponsored Certificate of Recognition for Contributions to Students and the Mortar Board People Who Inspire Award. Under her direction, the University Women's Chorale has appeared for numerous state, regional, and national conferences. She frequently serves as a clinician and guest conductor with upcoming and recent engagements to include the Wisconsin All-State Women's Choir, the Minnesota All-State Women's Choir and the Omaha Public Schools High School All-City Music Festival Chorus. She is also the program and artistic director for i2Choir--Inclusive, Intergenerational, Exponentially Better Together. i2Choir is an effort to open choral singing opportunities to individuals who live with a variety of physical, sensory, and cognitive challenges, as well as those who support them through their friendship and musicianship. An active member of the Music Educators National Conference and the American Choral Directors Association, Dr. Fuelberth currently serves as President-Elect for the North Central region of the American Choral Directors Association, previously serving as Repertoire and Standards Chair for Women's Choirs for the same, and as Past-President for the Nebraska Choral Directors Association. Her music research has focused on singer response to conducting gesture, teacher training, and Universal Design for Learning as a model framework for inclusive music education. She has presented and published research at the state, regional, national and international levels of the National Association for Music Education, the International Society for Music Education and the American Music Therapy Association. Her publications appear in the Bulletin for the Council for Research in Music Education, the International Journal of Research in Choral Singing, and the Southeastern Journal of Music Education.